The Colorado league is a chapter of what is known as NICA. 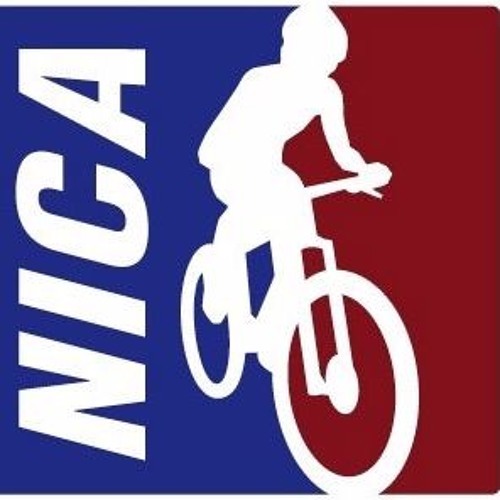 NICA stands for the National Interscholastic Cycling Association. Based out of California and Founded in 2009, NICA develops interscholastic mountain biking programs for student-athletes across the United States. NICA provides leadership, services and governance for regional leagues to produce quality mountain bike events. Currently, 19 states have a NICA league, you probably didn’t know that and I want to say that more than 5,000 students take part in races across the USA. Incredible. I know what you are thinking – “why didn’t they have high school mountain bike racing when I was at school?” I agree.